The 2016 Civic took its rightful place at the top of the podium. 2015 has been a successful year for Honda. With a celebrated and refreshed lineup, the manufacturer has been performing well within every segment that it competes in. One of the brand’s most popular models has received a lot of attention since the introduction of its 10th generation at the end of the year. 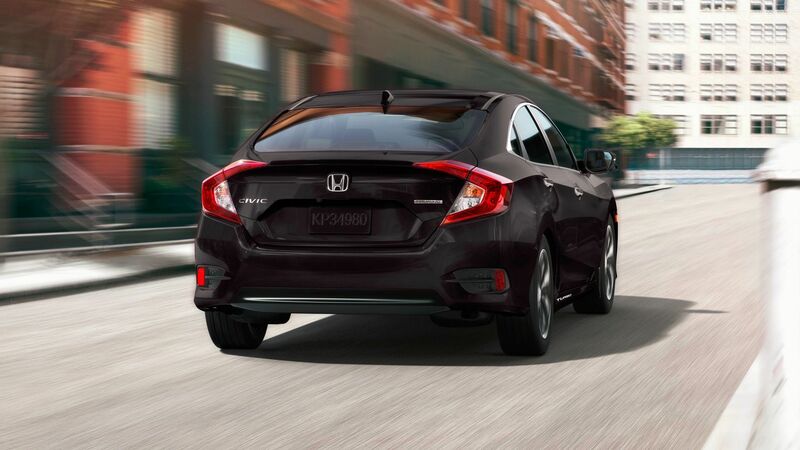 For the 18th consecutive year, the Honda Civic received the consumers’ vote of confidence. 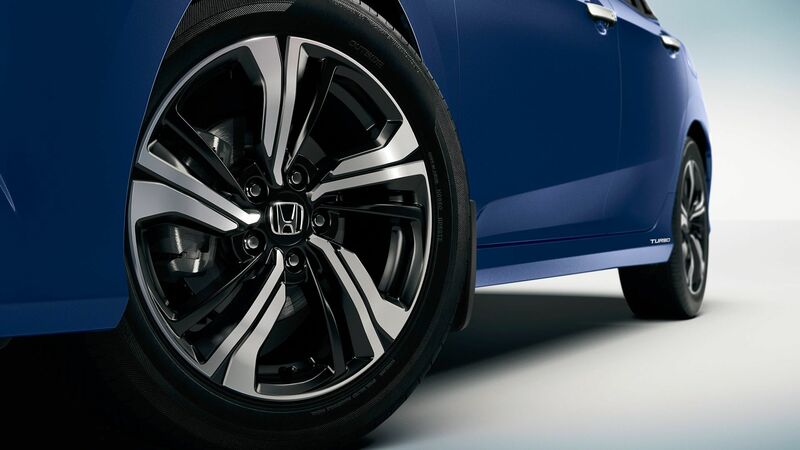 But thanks to an all-new design and a bolder attitude, the sedan has also received its share of praise. 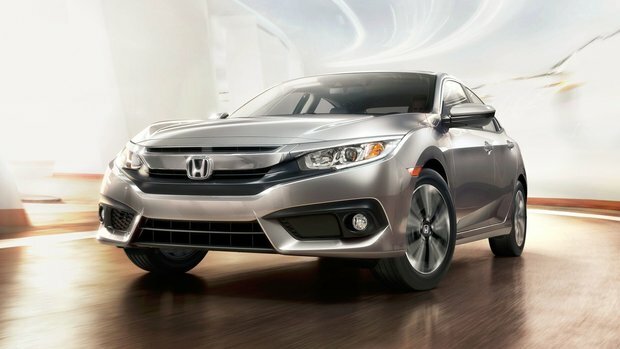 The morning of the opening of the Canadian International Auto Show, the Automobile Journalists Association of Canada named its long-awaited winners to the titles of Canadian car and utility vehicle of the year. 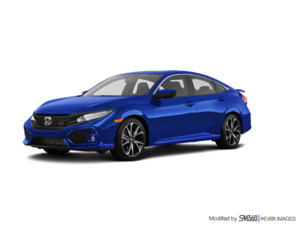 The contenders to the title of Canadian car of the year were the Volkswagen Golf R, the Golf Sportwagon and Canada’s best selling sedan, the Honda Civic. 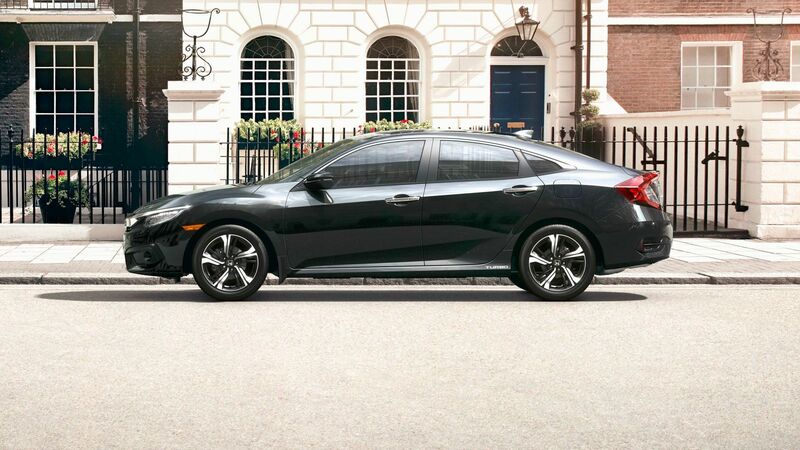 With 799 points, the 2016 Civic took its rightful place at the top of the podium. The title of 2016 COTY is only one of the eight awards in total that the model has received since its introduction to the market. 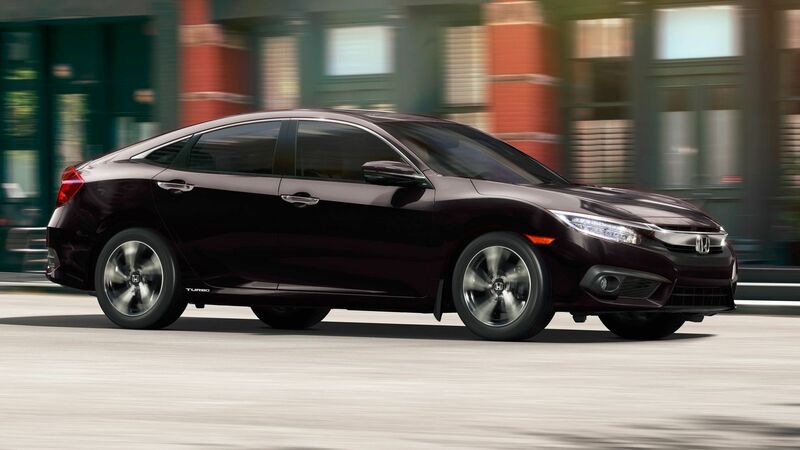 The new Civic was redesigned from headlights to tail. Receiving bolder lines and a sportier silhouette, the sedan is also equipped with a new multi-link independent suspension and a larger stabilizer bar as well as, for the first time, the Agile Handling Assist brake torque vectoring that improves the precision and the handling in the corners. The new design has also helped increase the cabin volume by 91L, making it one of the most spacious vehicle in the segment. These improvements have strengthened the model’s position on the market, ensuring the loyalty of existing customers and receiving the attention of potential new buyers. The two powertrains available are also new to the model-year. The 2.0L entry-level engine is rated at 158hp. 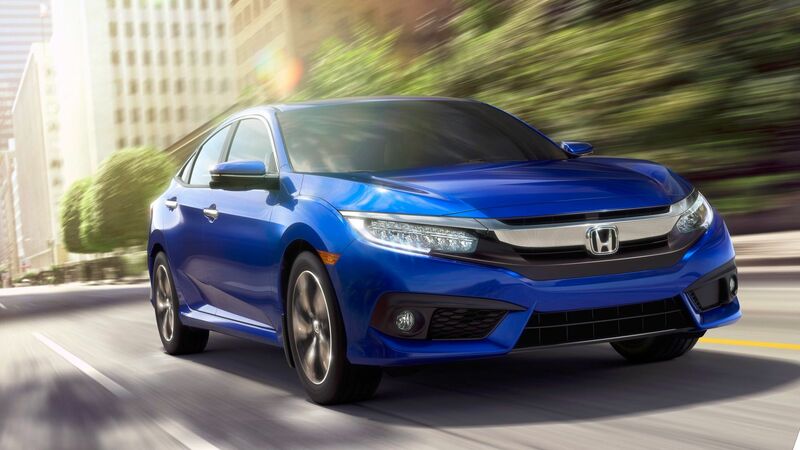 For the first time in its history, the Civic also receives a turbo with a 1.5L displacement, producing 174hp. 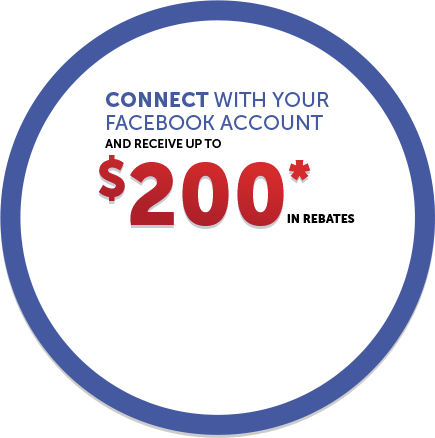 Supported by over 70 members of the automotive industry, the AJAC has been an honour that consumers have come to trust. The members are invited to participate in the Test fest, a week-long process that allows them to thoroughly test vehicles from a same category in similar conditions and vote on criteria such as their performance, safety, quality and their significance in the market. 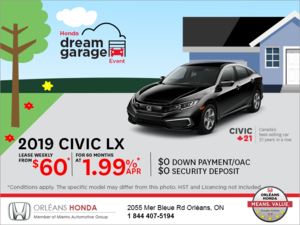 The 2016 Honda Civic sedan and coupe are yours to discover at Orléans Honda. A large selection of versions in the 2019 Honda CR-V lineup.